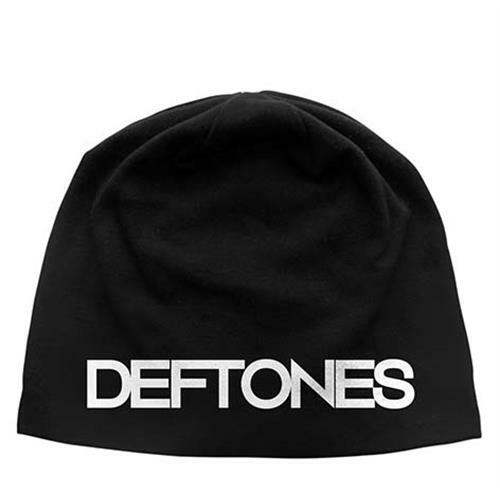 Along with Limp Bizkit, the Deftones are often considered to be disciples of Korn, but in fact, they've been around for just as long (if not longer). They were also one of the first groups to alternate heavy riffs and screamed vocals with more ethereal music and hushed singing -- spawning a fair amount of imitators in their wake. The group first formed in Sacramento, CA, during 1988, when then high-school students Stephen Carpenter (guitar), Abe Cunningham (drums), and Chino Moreno (vocals) first began to jam together. The young band was able to invest some heavy cash into their equipment setup early on, when Carpenter collected a substantial cash settlement after being hit by a drunk driver. 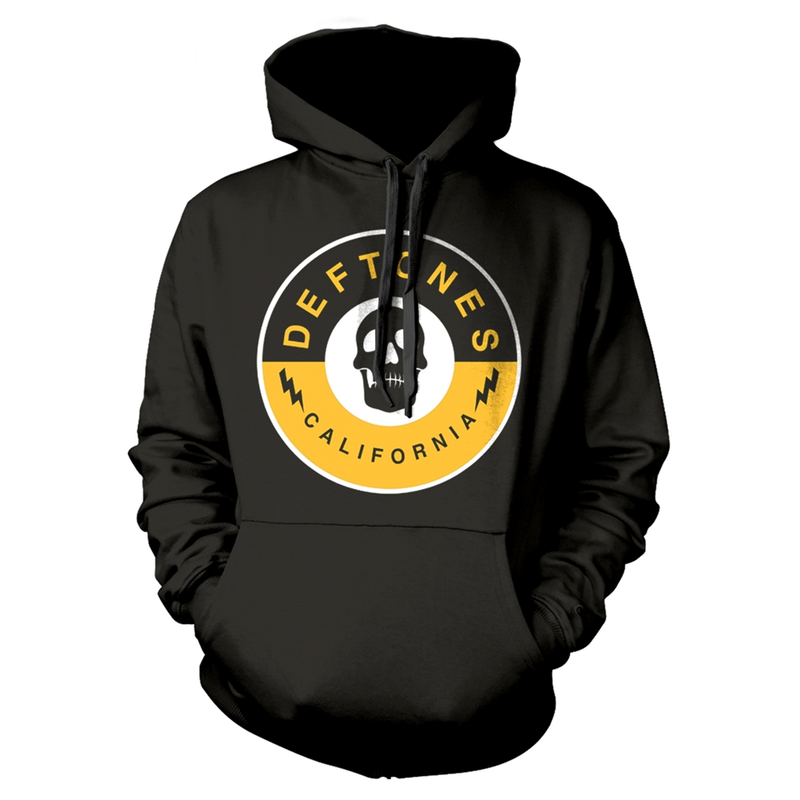 The Deftones began playing out locally shortly thereafter, and went through several different bass players before finding a permanent bassist in the form of Chi Cheng. Although the group was more heavy metal-based early on, the early '90s saw the Deftones expand their sound even further, obviously inspired by such groundbreakers as Tool, Rage Against the Machine, and Faith No More. A strong four-song demo was completed soon after, and it landed the group a recording contract with Madonna's label, Maverick. Enlisting the services of Soundgarden and Pantera producer Terry Date (who would eventually become a regular producer for the group), the quartet's debut full-length, Adrenaline, was issued in October of 1995. While it wasn't an instant success, the band built a dedicated fan base the old-fashioned way -- by touring relentlessly (both on their own, and opening for such more established acts as Ozzy Osbourne, L7, and their buddies in Korn). With sales of Adrenaline topping sales of 200,000 copies on word of mouth alone, expectations were high for their sophomore release, Around the Fur. Issued in October of 1997, it more than delivered, catapulting the band to the top of the alt-metal heap on the strength of such MTV/radio favs as "My Own Summer (Shove It)" and "Be Quiet and Drive (Far Away)," as turntablist Frank Delgado expanded the group's lineup to a five-piece. A seven-track import EP, 1999's Live, was issued as a stopgap release, as the Deftones began work on their third studio effort (Cheng also issued a spoken word release, The Bamboo Parachute, around this time as well). 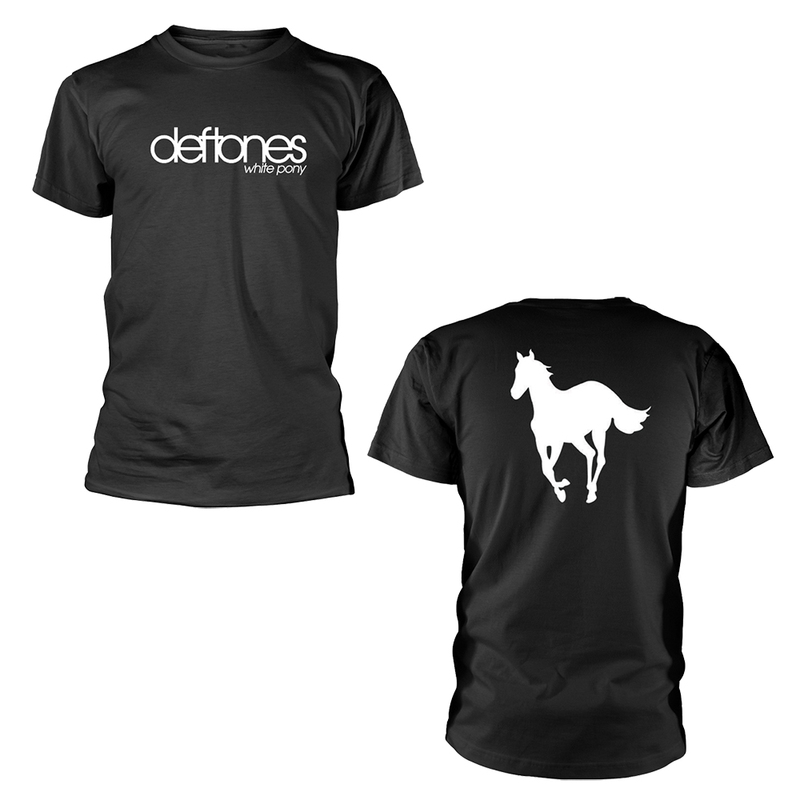 White Pony was eventually released in June of 2000 and proved to be one of the most eagerly anticipated heavy rock releases of the year. The album was another success (debuting at number three on the album charts), and it showed the quintet unafraid to experiment with their sound, as Moreno let such '80s modern rock influences as the Cure and the Smiths seep into the Deftones' sound. (After touring wrapped up for the album, Moreno formed a side project with two childhood friends, Team Sleep, which recorded an album featuring guest vocal appearances by ex-Faith No More singer Mike Patton and ex-Hole bassist Melissa Auf Der Maur). Though Maverick expressed interest in releasing the album through the band's vanity imprint, Tone Def, the LP remained in limbo. 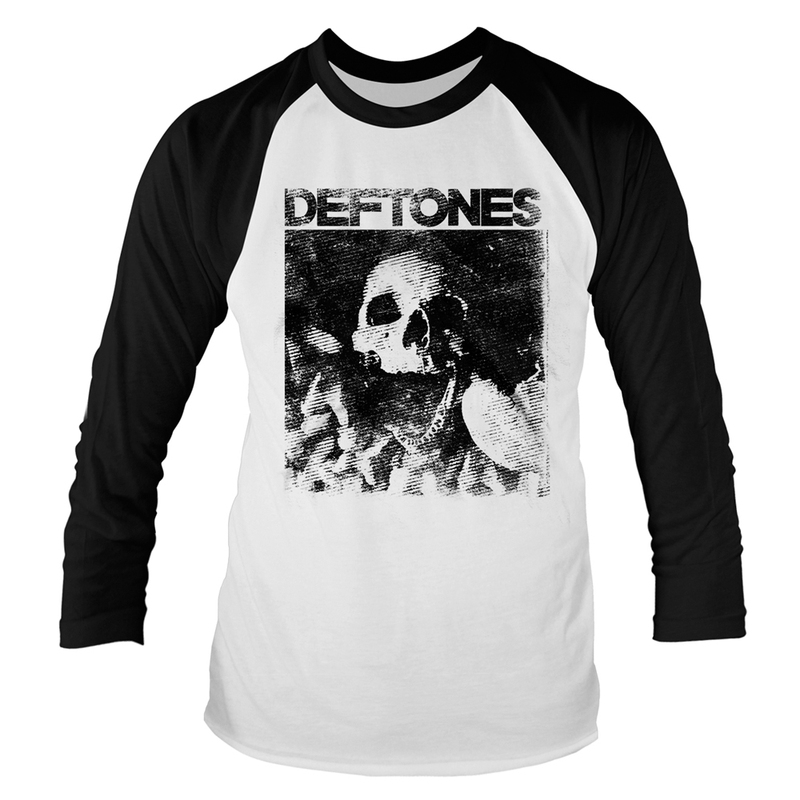 Soon the Deftones reunited to work on new ideas, and enlisted Date again to helm their new album. Eagerly anticipated by both fans and critics alike, The Deftones dropped in May 2003 and spawned the single "Minerva." The quintet then embarked on the Summer Sanitarium shed tour with heavyweights Metallica and Linkin Park. The Deftones ended up peaking at number two on the Billboard 200, and the band took a well-deserved break for rest and side projects. (Moreno, for example, found time to finally release Team Sleep's long-in-the-works album.) In October 2005, the Deftones issued a two-disc set of B-sides and rarities before returning with a new studio full-length, Saturday Night Wrist, a year later.